Are you looking for amazing prizes or special gifts that stand above the regular promotional giveaways? Choose a rolling party cooler! 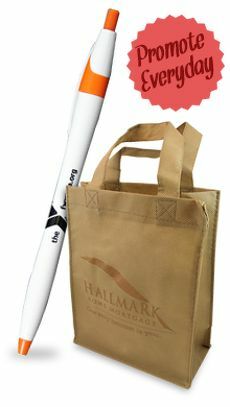 These gifts will help your company stand out at a conference or community event, or you can create personalized gifts for friends with them. Use It for a Party or Outdoor Event: This rolling cooler will be a hit at any get-together. 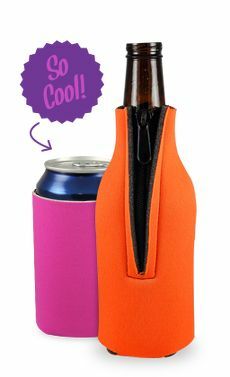 You can roll it around to bring snacks and drinks to wherever they're needed. If you end up in a spot where you can't roll it, add the shoulder strap and carry it around. These features make this cooler perfect for a company picnic or a community event. 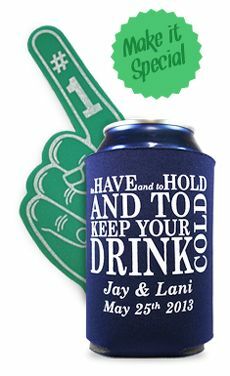 Your guests will love receiving one as a party favor as well! 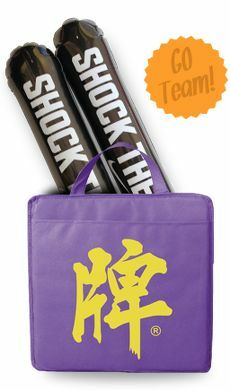 Use It for Kids Events: Roll this cooler around with you during a trip to the zoo, a sporting event or another activity for kids. Whenever the children need a break and a snack, stop the cooler and reveal the selection of drinks and snacks you were keeping cold inside. 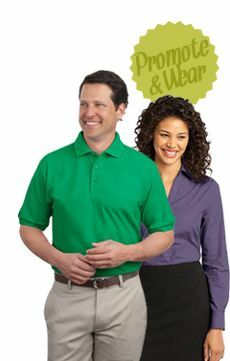 You can even add the name of a school, daycare program or kids activity to the front. The PEVA insulation will keep the food cold during your whole adventure, and you can fit up to 18 cans so you'll have plenty for a big group of kids. Between the main compartment and the different pockets, you can fit a bunch of different snacking options. A Special Gift: This cooler with wheels can make a special gift for your friends, co-workers or employees. They'll really feel like you appreciate them because it's such a high quality design. 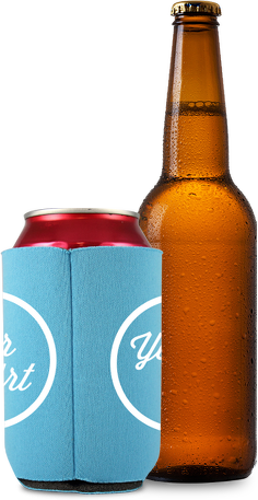 Plus, you can customize it with a message on the front and by choosing the color combination for the imprint and the cooler itself. Everyone will love receiving this amazing, useful gift!